Do you have a price in mind but aren't quite sure what to buy that special someone this holiday season? Consumer Reports put together a series of gift guides that are grouped by price. Here, we focus on some of our top-rated products for under $100. 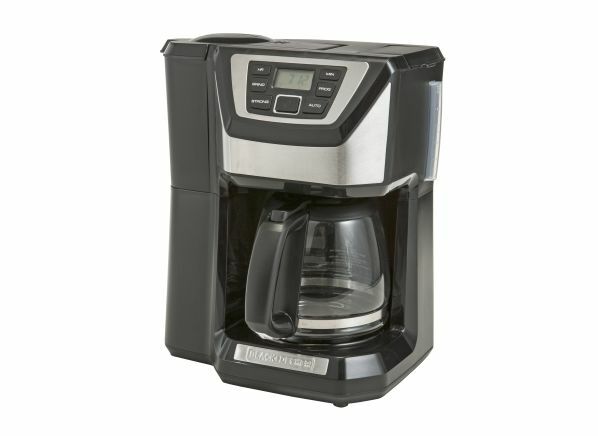 Check our buying guide and ratings for coffee makers. Check our buying guide and ratings for kitchen cookware. Check our buying guide and ratings for blenders. 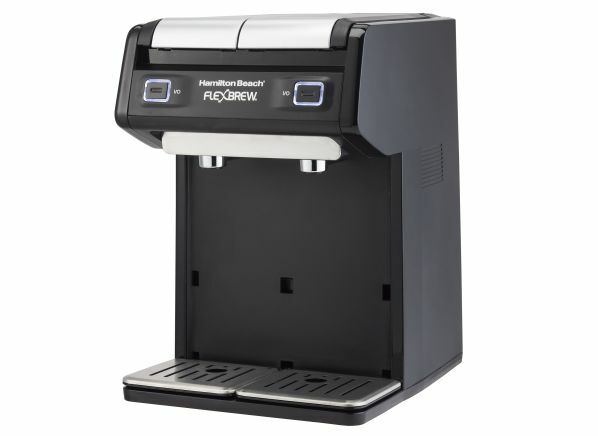 The Hamilton Beach FlexBrew Dual Single Serve 49998 coffee maker can brew two cups at once, which is nice for a high-traffic setting. It scores Very Good for brewing range—meaning it can make stronger or weaker coffee by varying the amount of water, depending on preference—and you can use loose grounds as well as K-Cups for added versatility. This unique drill falls in our light-duty category because of the limitations of its fixed, ¼-inch chuck. But it blurs the lines because it’s powered by a 20-volt battery, which would otherwise place it in the heavy-duty class. It’s a one-off design with two chucks, allowing you to load two different bits at once and easily switch from drilling to driving by rotating the wheel at the business end of the tool. The dual chuck might be more of a liability than an asset for some. 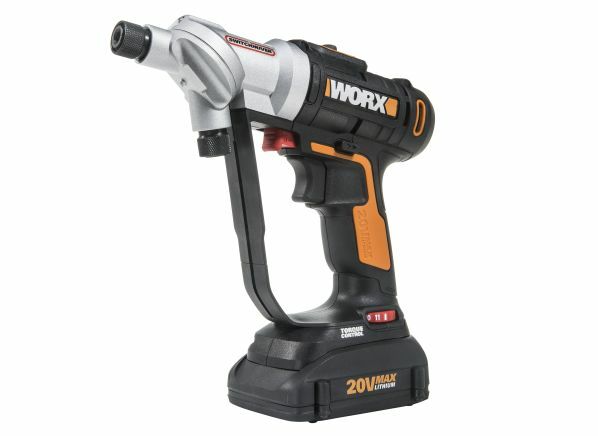 The mechanism makes the tool a little unwieldy and hard to maneuver in tight spaces—say, inside a sink cabinet—which is why you’d want a light-duty drill in the first place. 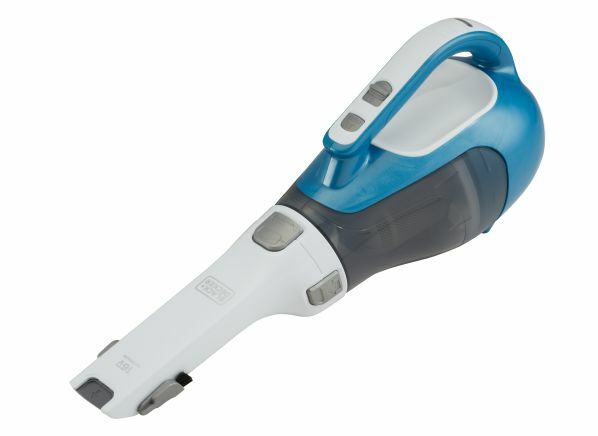 At just under 5 pounds, this cordless Black+Decker is extremely light and portable, yet it picked up nearly all the debris in both our bare floor and carpet tests, no small feat for a hand vacuum. Our engineers noted that it’s easy to place this model on its charger, with a satisfying "click" to confirm it’s connected. The filter is snugly set inside the dustbin and is easy to remove and empty, which is a reason it earned an Excellent rating in our emissions test. 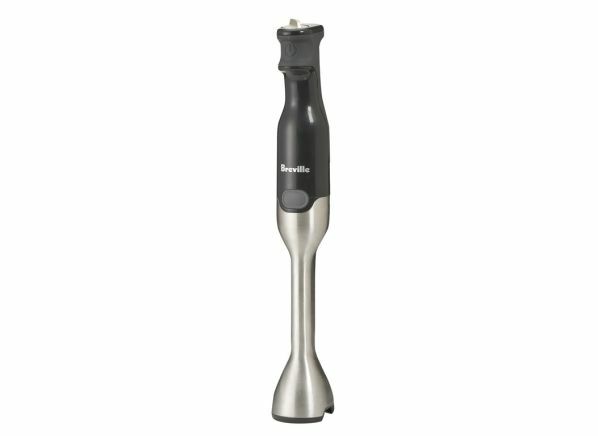 This model doesn’t come with detachable tools but has a built-in slide-out crevice tool and a pop-out brush. This machine is a little more noisy than the competition and makes a light, whistlelike sound when you turn it on. The Grado Prestige SR80e is a perennial favorite among music fans looking for a bargain on top-notch sound. For just $100, the SR80e's outstanding audio quality is hard to beat. 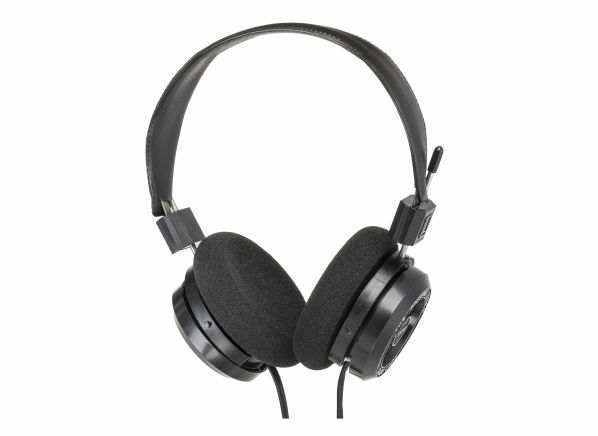 These on-ear home/studio-style headphones are built for the audio-focused listener. A fairly large profile and a long, sturdy cable limit their portability. And their open-back earcups—a design choice intended to create an uncongested soundstage—aren't meant to block sound from bleeding in or out. All that means they’re best used in a quiet environment where you really want to focus on the music. 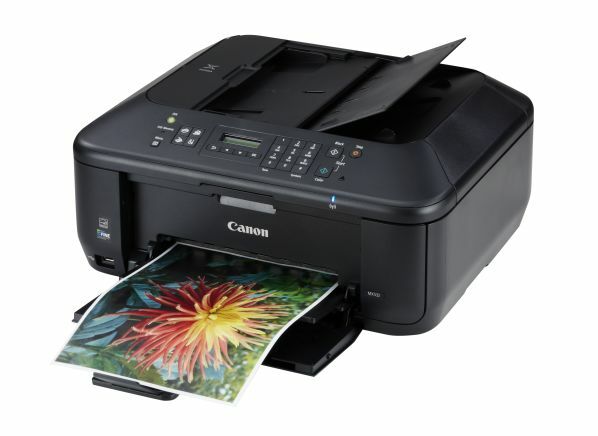 If you want a bargain-priced all-in-one inkjet that stays affordable, the Canon Pixma MX532, about $150, is one of the best, letting you print, copy, and scan to your heart's content. And after two years of typical use, it will have a total cost of roughly $310, typical for an inkjet. On the downside, you have to replace the entire color ink cartridge each time a single hue runs out. 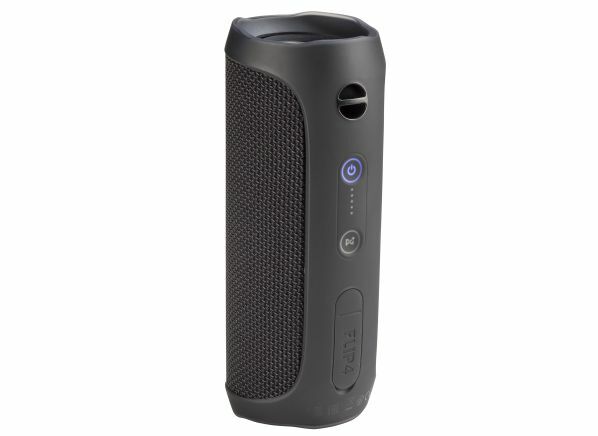 Water-resistance aside, this cylindrical Bluetooth speaker from JBL earns Best Buy designation from CR for its attractive combination of good performance and low price. It's available in six colors and a number of patterns, including camouflage. Our testers found the sound quality to be good. Two units can be used in stereo—buy a pair, and you can better fill a room with sound, while still paying less than you would for mono speakers. The test team also liked the Flip's ease of use, including its fuss-free pairing. Amazon's entry-level streaming player retains the rectangular stick-style design of its predecessor, and it's among the least expensive streamers you can buy. 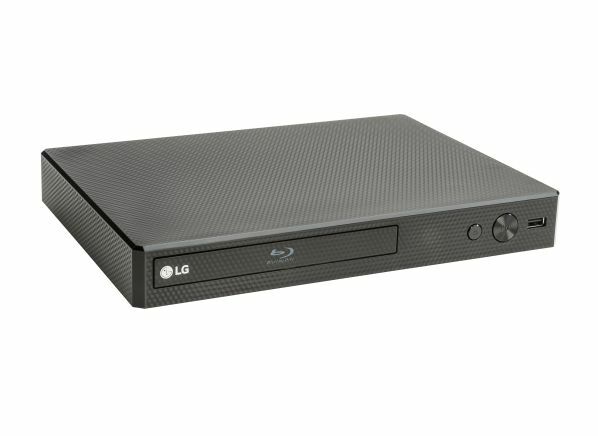 It's a 1080p HD model and lacks some of the features you'll find on its pricier sibling—such as 4K HDR video and Dolby Atmos sound—but it's a solid, lower-priced performer with a decent amount of content. 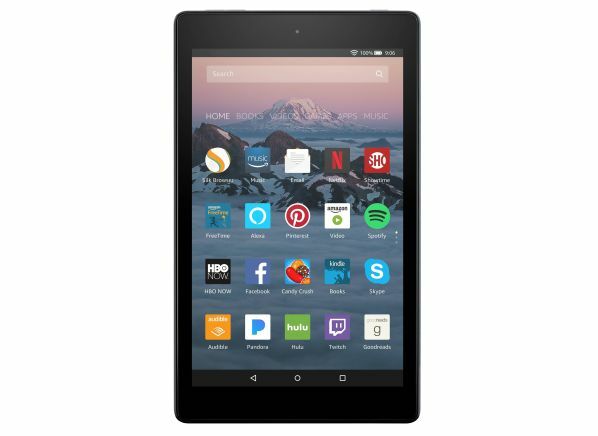 Its biggest plus, though, is the Alexa voice remote, which can be used to find, launch, and control content. 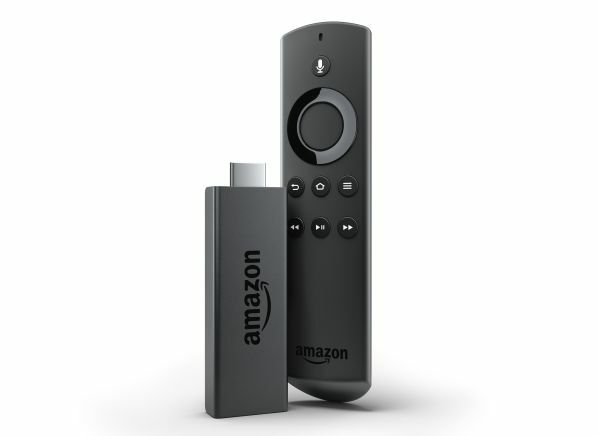 Check our buying guide and ratings for streaming media devices. The latest Dot is smaller and sleeker than its eponymous predecessor, with a fashionable fabric covering, and, more important, significantly better sound—it's not great for music, but the sound no longer resembles a tinny phone call. 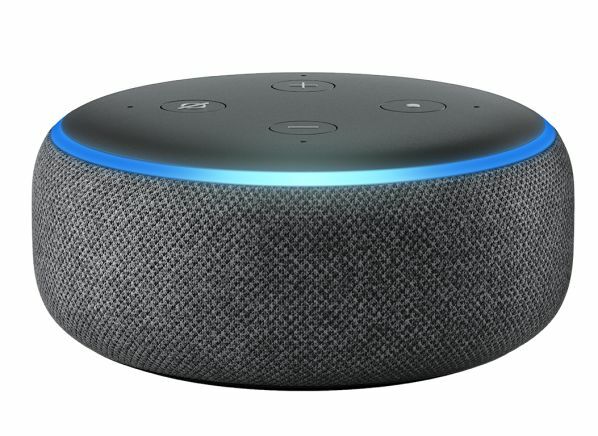 With a list price of $50, and frequent discounts, the tiny Dot remains the cheapest way to tap the smarts of Alexa, Amazon's voice-activated digital assistant. And the Dot can also serve as an inexpensive way to add smart functionality to a Bluetooth speaker you already own. True wireless headphones used to force consumers into a choice between suboptimal performance or a price above $100. But that's all changed with the Monoprice True Wireless Earphones IPX4, which deliver great sound for just $50. Monoprice hasn't cut any significant corners to meet the bargain price. 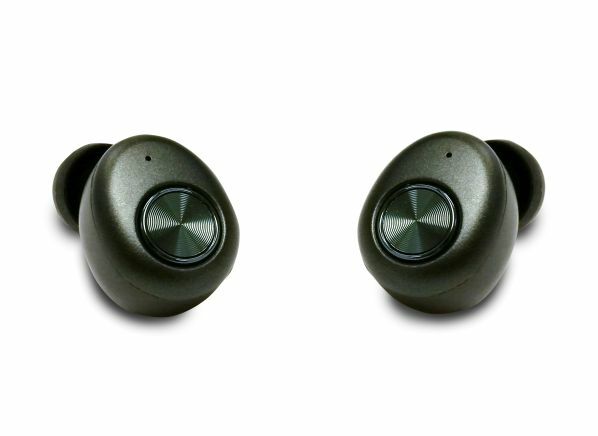 The IPX4's advertised battery life is typical for true wireless models, at 2 to 4.5 hours of operating time, and the carrying case should be able to recharge the earpieces four times. 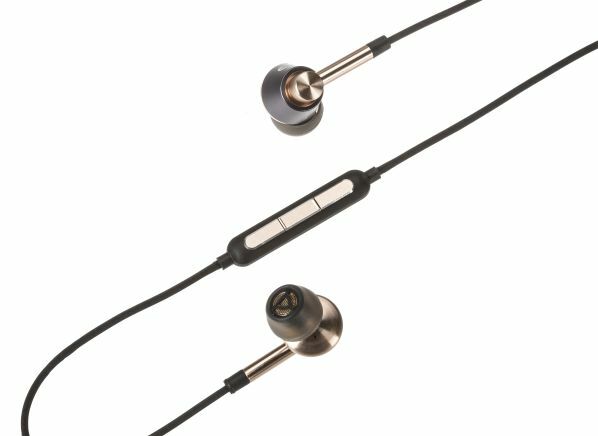 The earphones have call and playback controls, and they're water-resistant as well, according to Monoprice. People with smaller ears may have issues finding a secure fit, which is a challenge with a lot of true wireless earphones, so it's best to try them on before you buy.